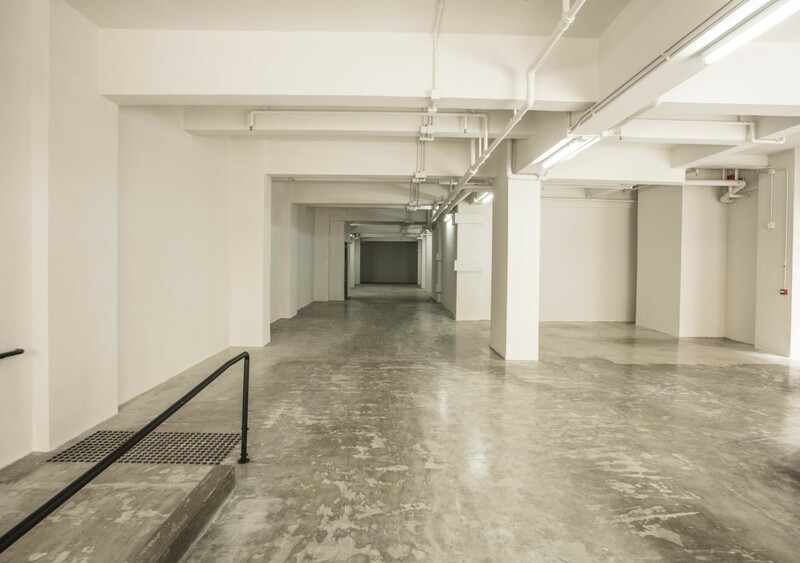 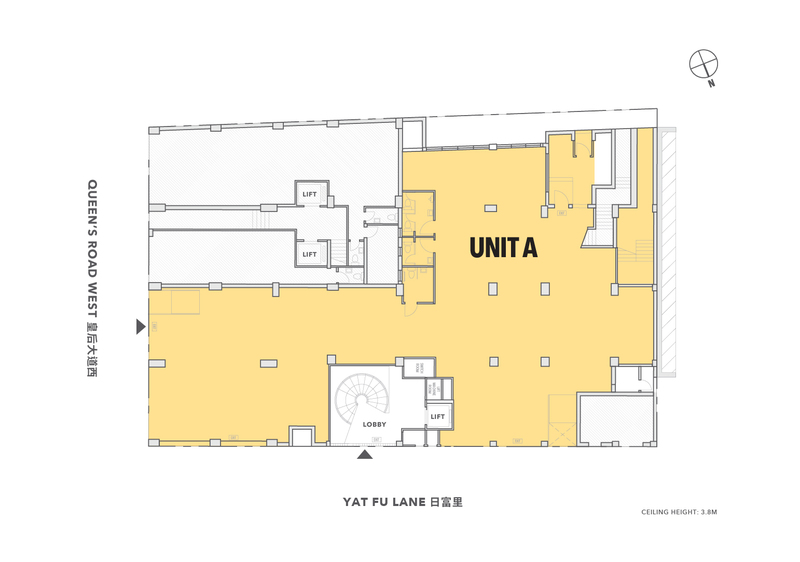 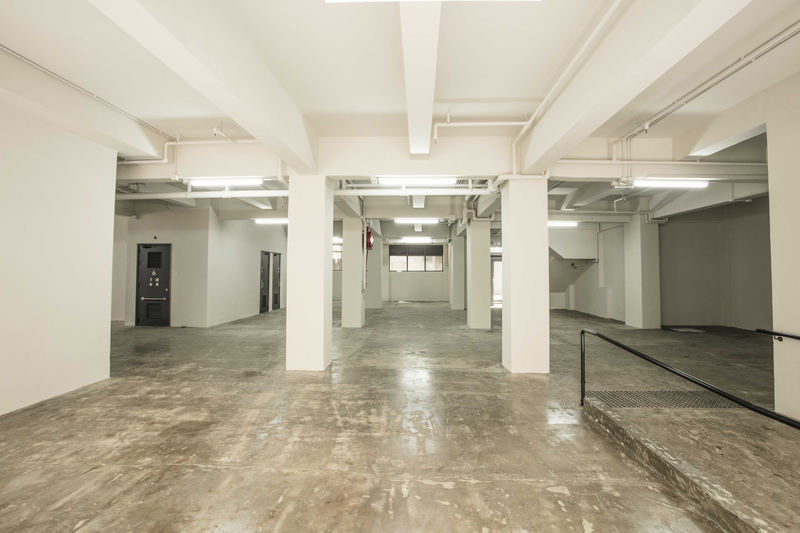 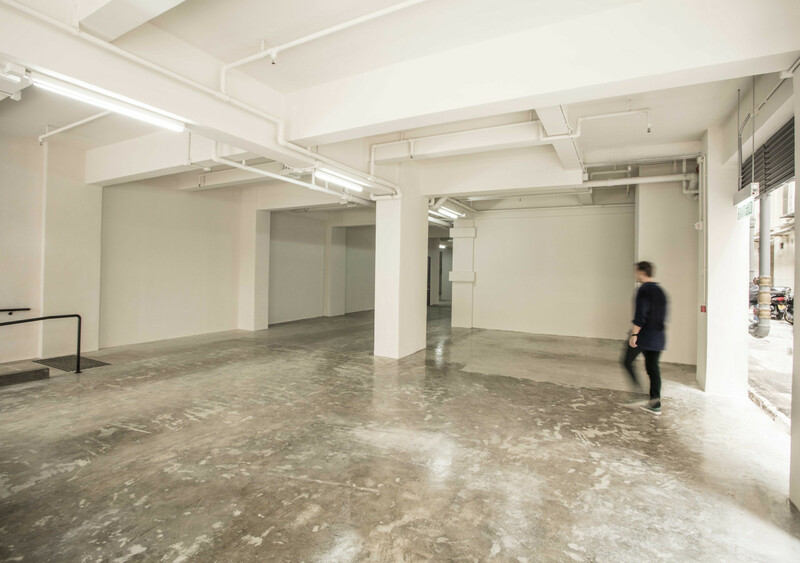 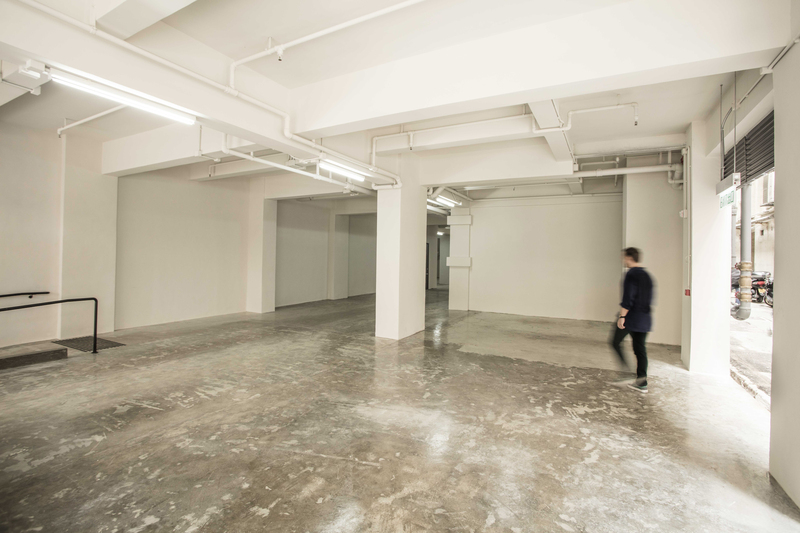 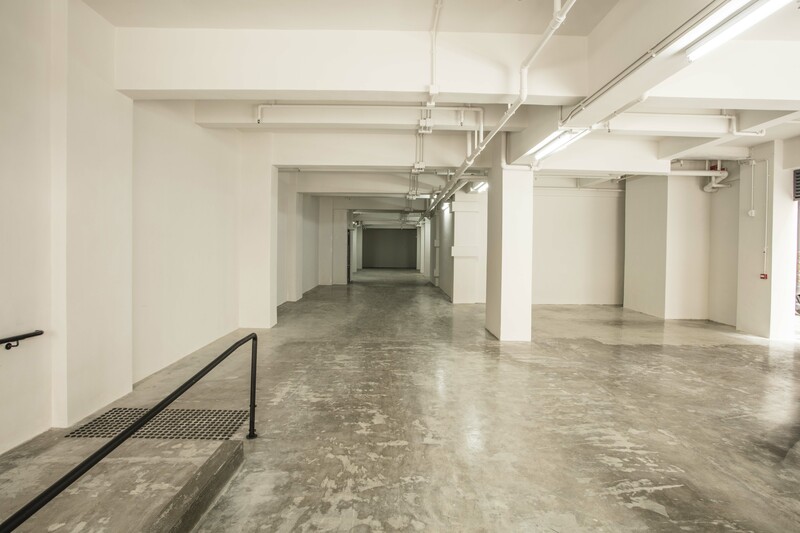 This unit sits on the ground floor with two frontages along Queen’s Road West and Yat Fu Lane. 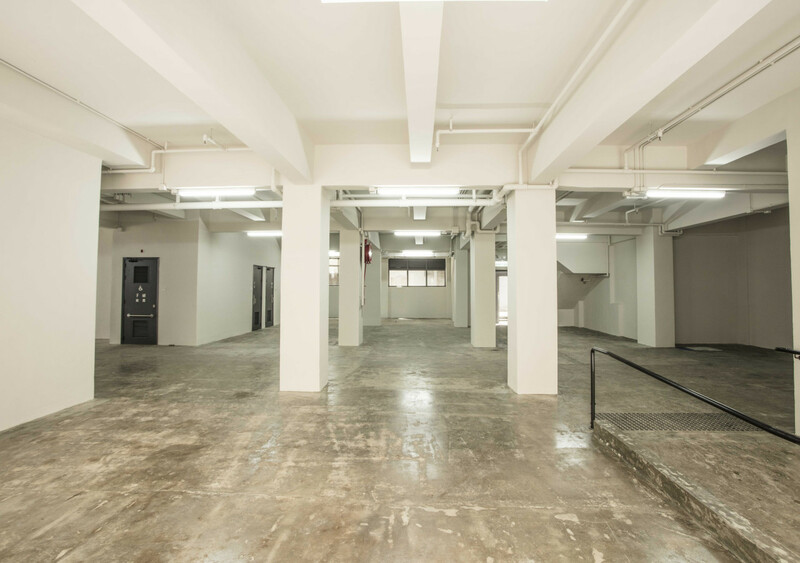 It is a perfect space for any business wanting to take advantage of the street level’s alfresco nature and wide exposure. 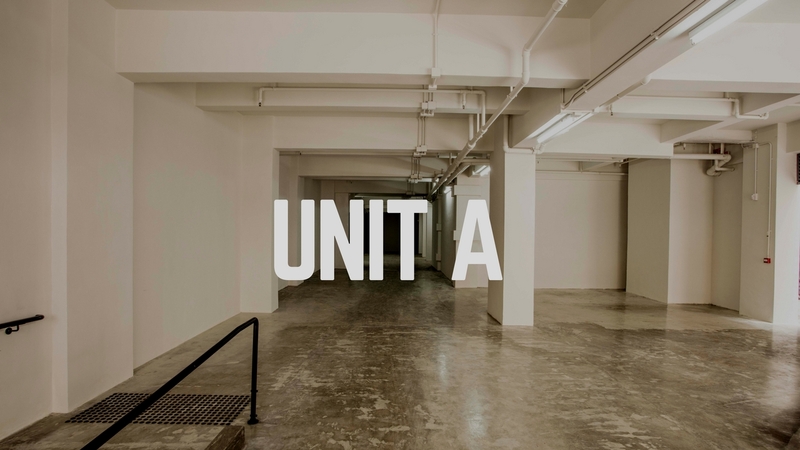 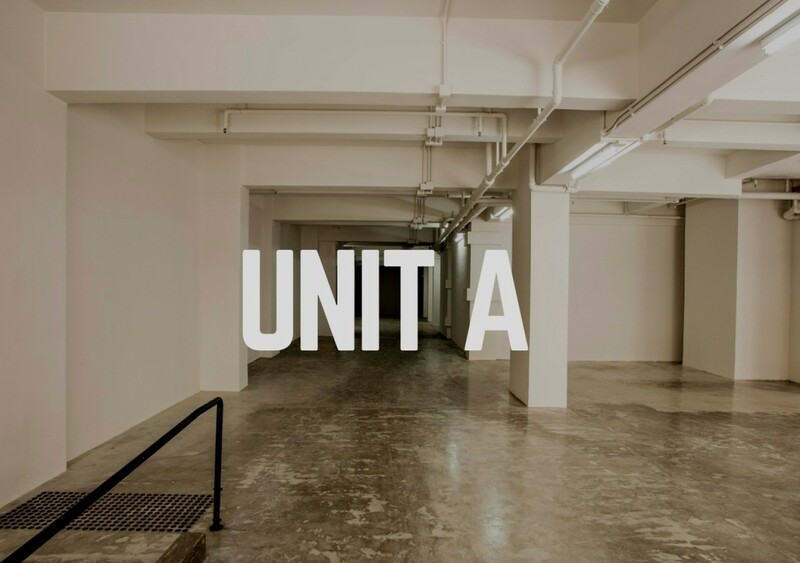 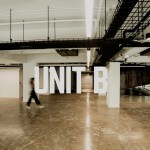 With 3.8m ceilings and the feeling of a ground floor loft space, this is a really interesting and unique unit for any restaurant, open plan art gallery or artisanal coffee shop.